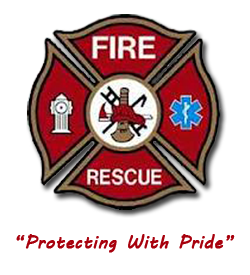  training with other local fire departments.  Meet With The Chief & Deputy Chief After 6 And 12 Months Of Service For An Informal Review Of Your Progress At C.D.F.D. Once you have filled out the form and/or you have any questions please contact Steve Patterson.